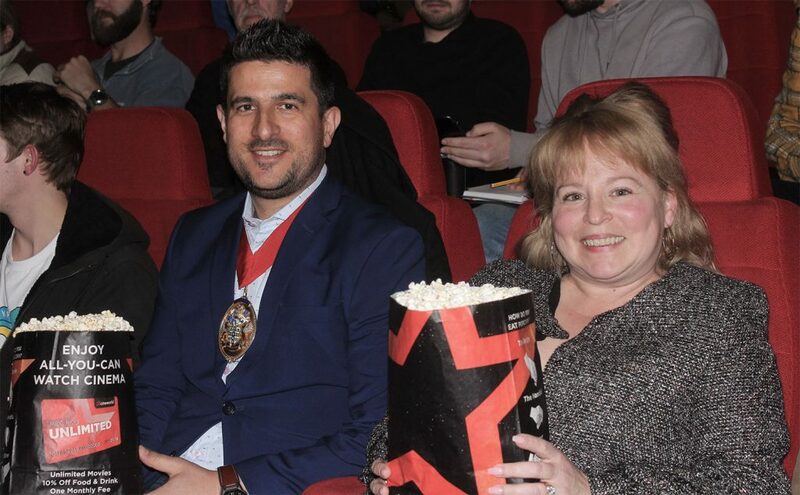 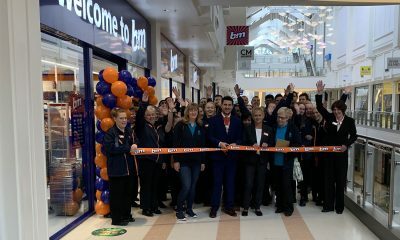 With Crawley’s Mayor Carlos Castro in attendance you can see the first trailers that were screened to an eagerly waiting audience. 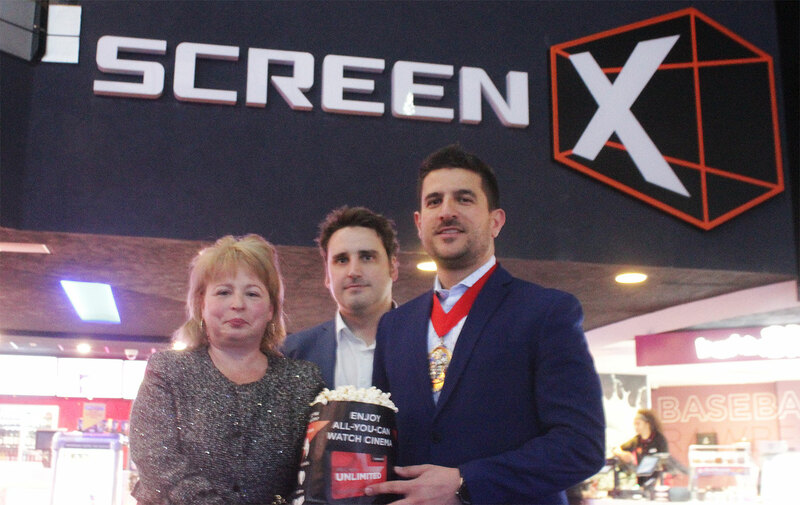 Popcorn at the ready some very lucky people last night were able to experience the very first showing of the new ScreenX at Cineworld in Crawley. Screening the film Shazam! for the first time in the auditorium specially kitted out with the new ScreenX technology they were able to experience 270-degree viewing.